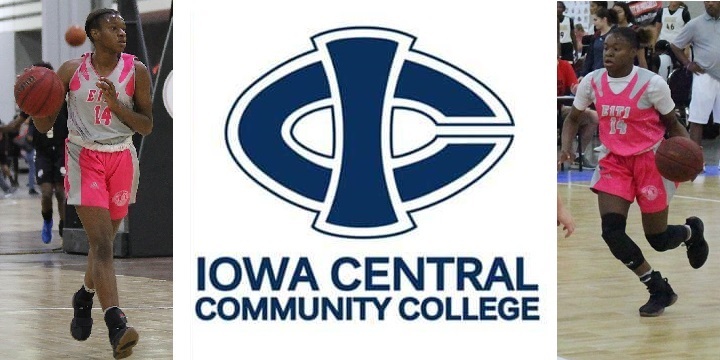 E1T1 Is proud to announce that Ms. Tiffany McNeil has agreed to play at Iowa Central Community College next season. Those of us who have either watched or played with Tiff know she is a hard working, no nonsense player that can shoot lights out from the corners and drain a 3pointer with grace, or hit the paint and go hard to the rim with force. Her opponents in the MSHSL's Minneapolis City conference are probably happy to see Tiff leave, as she racked up over 300+ points in regular season play during her High School career (source: MN Girls' Basketball Hub www.mngirlsbasketballhub.com), and finished her Senior year averaging 15.5 PPG. Congratulations Tiff, we here at your E1T1basketball family are proud of you!